Our CSS First Kicks, CSS Youth Development, and CSS Intermediate programs will all be offered in Belmont for 2016. Our soccer camps in June/July will offer CSS First Kicks and CSS Youth Development programs. In August, all three programs will be offered and in addition, we will offer our CSS Keeper Development program, allowing players to train for part of their day with our keeper coach. Older players in our CSS Youth Development groups and all CSS Intermediate Programs will be playing at PQ park fields for a portion of their day (a short walk from the Daniel Butler School). The younger players rotate on the fields outside and cool off in the gym on hot days. 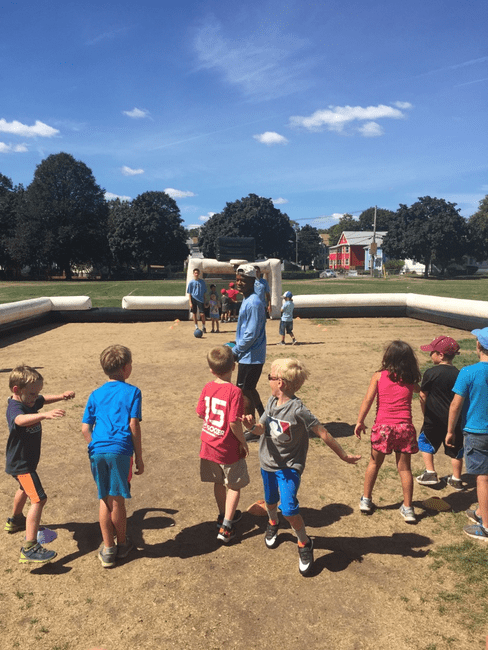 The soccer camps will include additional activities for CSS Firstkick campers (recommended for grades K-2) for a change of pace. These activities may include crafts, team-building exercises, or other sports. Our 50 foot dual lane inflatable slip and slide (pictured below) will be back in 2016. All programs will have an opportunity to cool off on our monster slide. 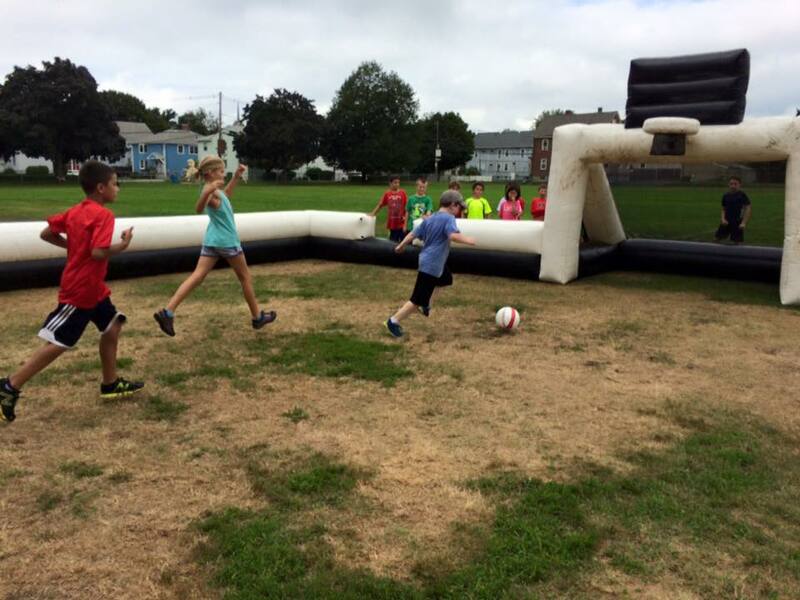 Our inflatable soccer stadium/basketball will also be back in 2016. Enjoying a game with one of our two enclosed, inflatable soccer fields. 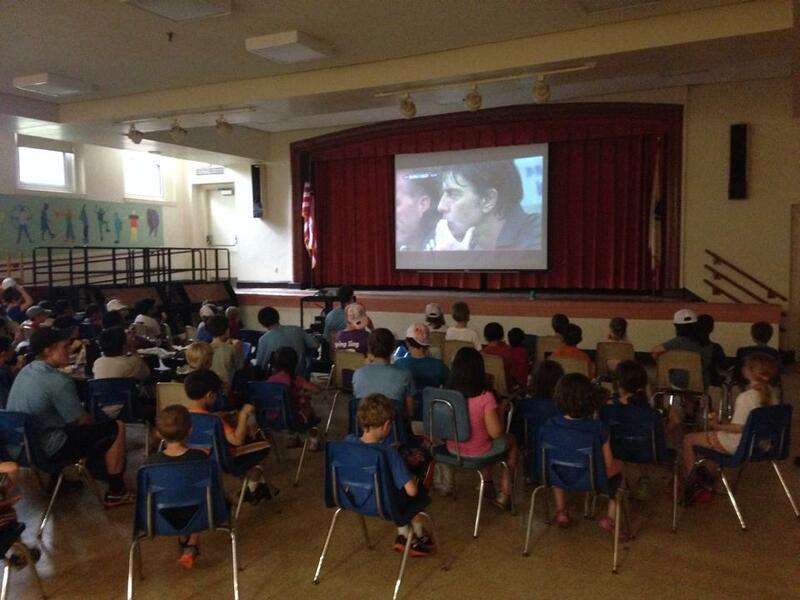 Daily world cup tournaments in our stadiums are a camp favorite. Between our flagship soccer camps, we offer a camp that includes many different types of sports. 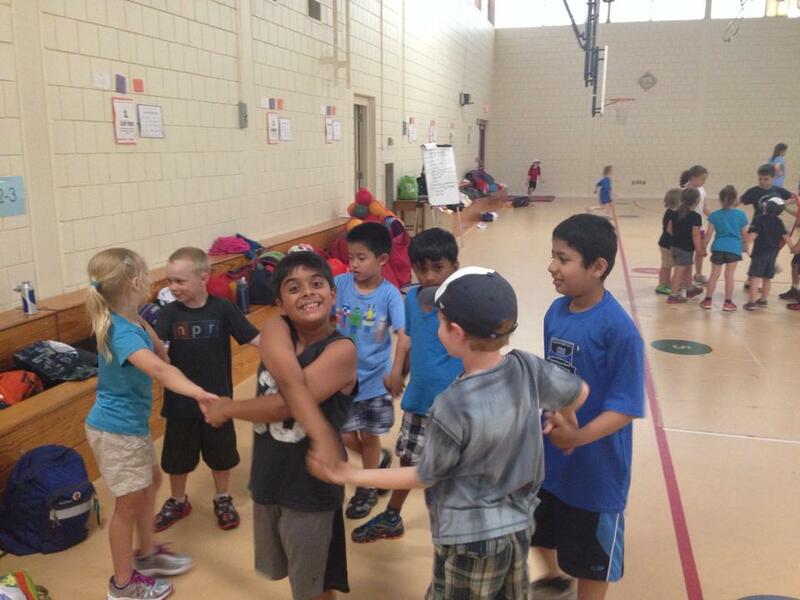 At our Multi-Sport programs, we have organized our curriculum by the type of physical movement. For example, one day may be “bases,” which may include baseball, mat ball and kickball, while another day may involve “dodging,” which would involve games like bombardment, dodgeball and CSS’s popular “castle ball” game. Enjoying our 50-foot, two-lane slip and slide on a hot day! In addition to physical activity, there are some alternative activities for a change of pace. Students may create some take-home crafts such as flyable wooden planes or air-propelled boats. Participants may also be led through team building exercise such as building a tower or building an enclosure for an egg drop in partners or in groups. 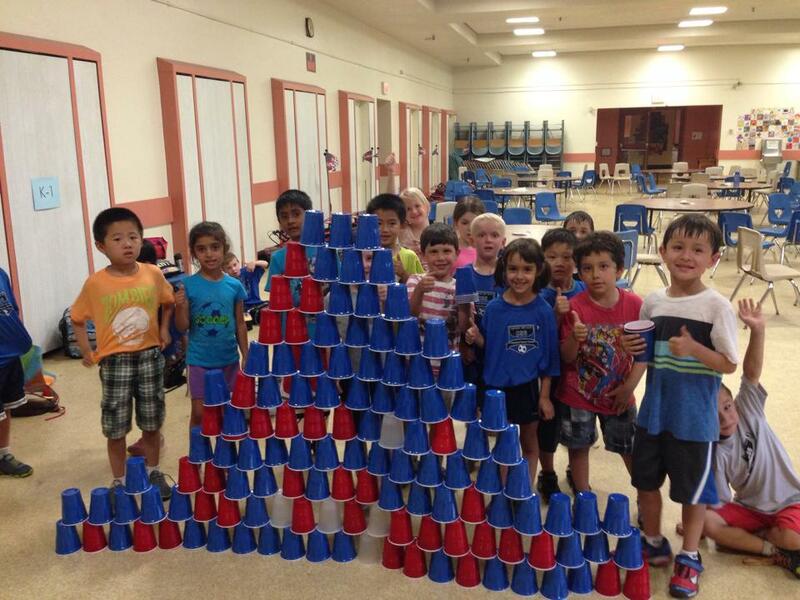 As is true in all of our programs, we pride ourselves in creating a camp atmosphere that caters to all children. Our games and activities are closely monitored and are modified to make sure all children can participate and have fun. Our entire curriculum has been co-created by a licensed Belmont elementary school teacher who is well versed in creating accommodations and enrichments to ensure that all students can have fun and feel successful. The VFW – An indoor space we use when we have camps stationed at PQ Park. Note: the “sport session” will primarily be soccer-related during the soccer camp but will include a wider variety of sports during the multi-sport camp.